These days we take pictures almost constantly. We share them on facebook, we email them to our families, we post them on Instagram. We take photos on our cell phones, our tablets, our digital cameras, and on practically every other electronic device we own. And while it seems we are really good about “capturing the moment”, most of our pictures ending up sitting on our cameras and phones for forever. Or until we run out of space and are finally forced to do something about it! Since I am an all-Apple kind of girl, I have Photo Stream turned on which automatically uploads all of the pictures that I have taken on my phone and tablet to “The Cloud” so that they are instantly available on all of my devices, including my laptop (up to 1000 photos). The cool thing about Photo Stream is that it is a temporary sync of these photos (30 days). All of these sync'd pictures are in one folder in iPhoto. 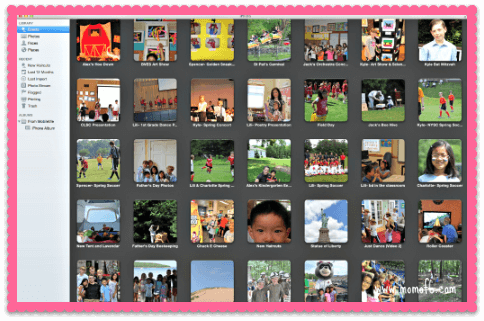 If I decide that I want to keep any of these photos for the long-term, I move them into their own folder within iPhoto. Then I spend a few moments each month (maybe while waiting for the school bus) to delete unwanted photos from my phone and tablet. For pictures taken on my camera, I have put a reminder in my calendar at the end of each month to make sure that upload all of them onto my laptop, and then I delete the originals from my camera, which frees up the memory card to being again! After they are uploaded, I group them into logical “events” (which are like folders), and then label each of the events so I can easily find any picture that I need. I know that some people label their photo folders with just the date range of when the pictures were taken… but I find it so much easier to find photos later if I label them by subject: “New Hampshire Vacation” or “Spencer's fall soccer season”. 2. Review The Photos and Delete, Delete, Delete! 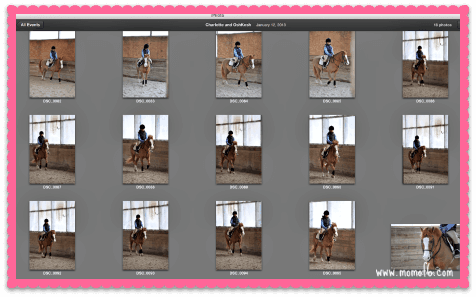 Here is an example, I recently took my daughter to her horseback riding lesson and snapped 18 pictures of her and Oshkosh- the lesson pony. Charlotte received a locket for Christmas and she would like to put a picture of her favorite pony inside- so I was there snapping away. I came and uploaded them and scrolled through them, and of these 18 photos, 6 of them are adorable shots of my girl. So right off the bat, I know I can delete the 12 non-keepers. But what about the other 6? Do I really need to keep 6 pictures of Charlotte and Oshkosh? I don't. I need to select just one great photo and delete the rest. Not only does this clear up space on my computer for other things, but more importantly if later on I decide that I want to print a photo of Charlotte on her horse for a school project, I can go into this folder and find just the one picture that I need- I am not looking through 6 pictures to decide all over again which one is best. I think the thing that overwhelms most people is deciding what to keep and what to delete. And so they err on keeping far more than they will ever use “just in case”. But that leads to “photo clutter” on your computer making it harder to ever find and really use the pictures you love. Why are you taking all of the pictures anyway? 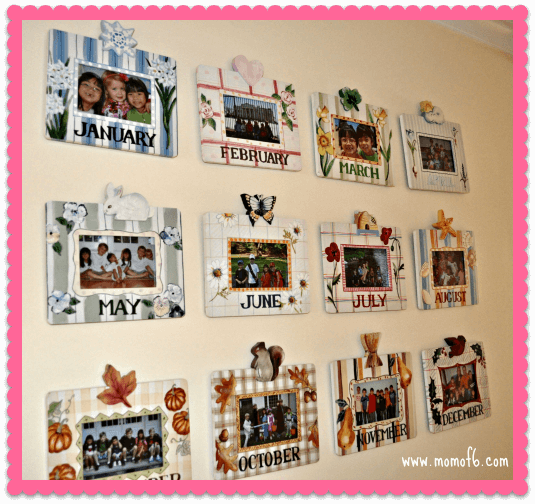 Do you like to display them in frames in your home? Do you enjoy having a series of photos that you can look at on your mobile device while out and about? Do you plan to create a scrapbook of your photos- either digitally or on paper? How do you like to interact with your pictures? 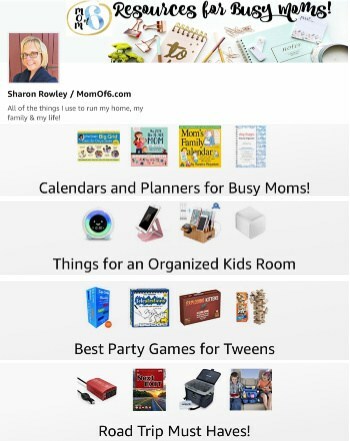 This is another area that tends to overwhelm people and leads to all sorts of Mommy guilt about “not being organized”. First of all- there is no “right way” to use your photos. So don't feel as if you need to print the best photos and organize them into albums just because someone else does it. You need to decide what makes you happy in terms of looking at your photos. For me, I love to have mine on display throughout my home, and I like to keep them updated. To stay on top of that, at the end of each month, I upload my best photos to Shutterfly (my favorite photo printing site) and order the prints immediately. 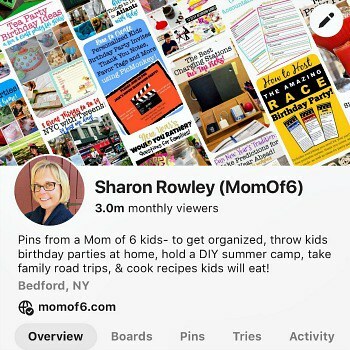 Are you a digital scrapbooker? Then decide on the 5-10 photos you want to include on a page and export them to a file now. If you can take a few extra moments and actually do your journaling now (writing your description of the events), that's even better because the events are all still fresh in your mind. Are there pictures you want to email to friends? Upload to a family website? Then do it now. Don't focus on how “behind” you are because you haven't followed this process in the past. You need to begin by starting with the photos that you have on your camera and devices right now. Get them uploaded and into one place. Then begin the process of sorting, reviewing and deleting the photos you have taken in the last 30 days. Decide how you want to use those photos from the last month and print or upload them now. Then stick with this process at the end of every month going forward. If you then want to begin working backwards on the photos that you took in months past- I recommend giving yourself one hour every weekend to work on it as a project- of reviewing, deleting, and using. Just work backwards one month at a time until you are caught up. Don't think this is something you can do in one day! You'll get overwhelmed by the sheer quantity of photos! If you can keep up with this process on a monthly basis, you will have an organized group of photo folders at the end of every year. Then in January, you can simply move all of your photos onto a backup hard drive or other archiving method and delete them from your computer, opening up tons of space for the photos you will want to take in the New Year. 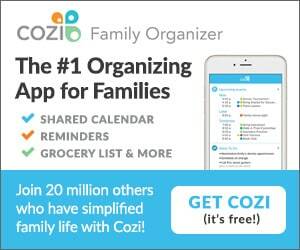 So are you good about staying on top of your photo organization? If not, what about it is the most challenging? 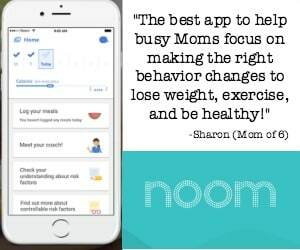 « Moms Do More Before 9 am…. Definitely need to take advantage of these tips! My computer recently crashed and I feel lost without all the info I lost! I discovered your website via iVillage. We are moving after 17years in our present home, and I so appreciate your organization articles. Brilliant ideas! Thank you. Thanks so much Tina! And good luck with your move!